All artists from beginner to experienced invited! 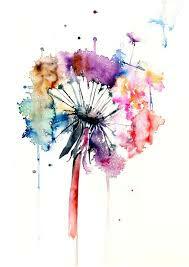 Allow your creativity to flourish as you have lots of fun and make watercolor masterpieces! You may bring your own supplies, or use ours!